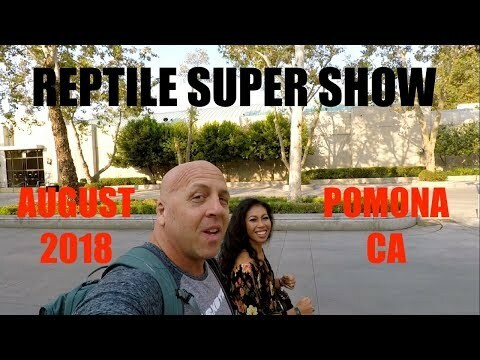 YouTube - Dan and Apple Mulleary of DM Exotics take us along to the Repticon show in Pasadena, California. YouTube - Kenan Harkin takes us for a look around the Repticon show in Tampa, Florida. 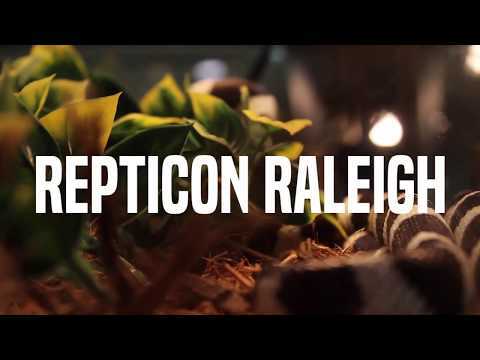 YouTube - Here is a short video montage featuring some of the reptiles that were on display at the Repticon in Raleigh in November.